Are your teeth discoloured, chipped, rotated or spaced? If so, cosmetic dentistry is an area that our practitioners are happy to assess and discuss in detail with you. 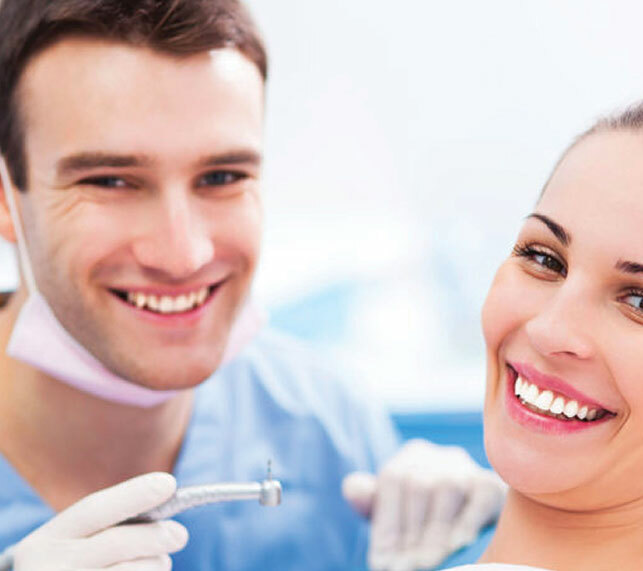 Here at Warnervale Dental, we’ll not only provide a comprehensive oral assessment, we are delighted to offer a range of treatment options to meet every individuals concern and expectations to enhance your smile but your confidence too. From teeth restorative (fillings) care and regular gum cleaning to cosmetic procedures including whitening, veneers, crowns and orthodontics. We pride ourselves by being able to tailor treatment options to restore smiles & patient confidence. 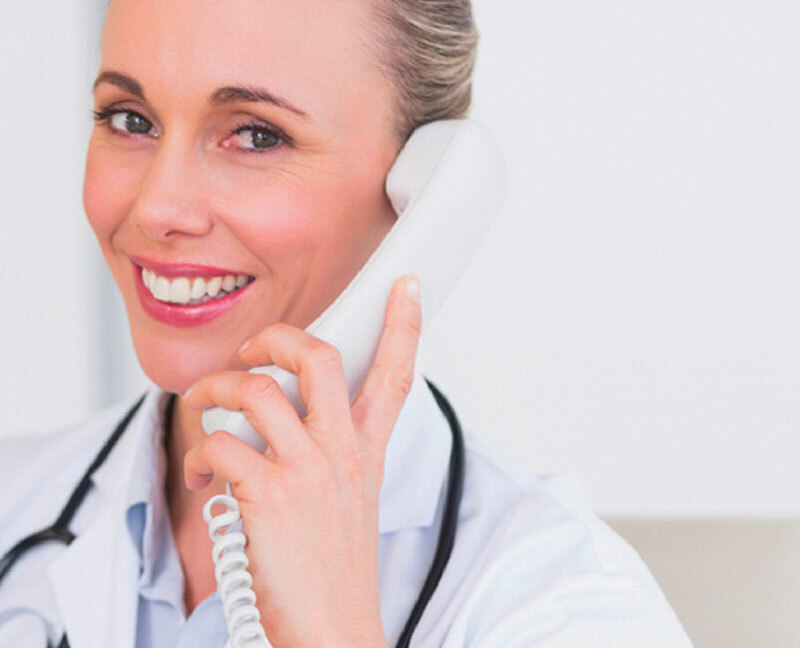 You can avoid having to go through extensive procedures to get the smile or look you’re after. From teeth whitening through to dental implants, there’ll be an option for you. We will help improve the appearance of your smile through one or more cosmetic dentistry procedures and develop a treatment plan that will give you the beautiful smile that was always there but now just amplified. A beautiful smile is worth your overall happiness and with the help of cosmetic dentistry, you’ll be on your way to the new you, the happy you. We’ll work with you to design your dream smile.